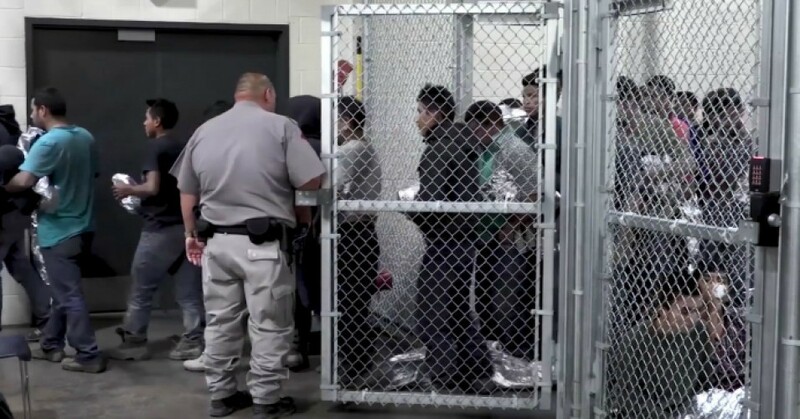 The inspector general examined conditions and abuses that had taken place at 106 detention facilities between October 2015 and June 2018, learning that Immigration and Customs Enforcement (ICE) had issued only two fines to contractors for mismanagement—despite recording more than 14,000 “deficiencies” during that time. The penalties amounted to only $3.9 million total—about .13 percent of the more than $3 billion ICE was paying contractors to run detention facilities during that period. The inspector general’s office also reviewed 68 waiver requests and 65 approved waivers. The office noted that only 62 of the approved requests had expiration dates, suggesting that those tasked with housing tens of thousands of immigrants had been given approval to operate below the federal government’s standards indefinitely. Despite the high approval rating, the inspector general wrote, ICE did not provide details during the probe into how or why waivers are approved. In fact, “key officials admitted there are no policies, procedures, guidance documents, or instructions to explain how to review waiver requests,” the report read. ICE did provide the inspector general with forms that contractors could use to request waivers allowing them to conduct strip searches on immigrants in their care. On social media, critics denounced the news of DHS’s “waiver system” as more evidence that immigration officials have committed “crimes against humanity” at the U.S.-Mexico border, while others called on Homeland Security Secretary Kirstjen Nielsen to resign. Contractors operating immigrant detention centers failed to report sexual assaults, says the DHS inspector general. This entry was posted in Civil Rights, Corruption, Government, Human Rights, Immigration, International Agreements, National Security vs Police State, Racism, Refugee Issues, Social Justice, Women's Issues, Workers' Issues and tagged Atrocities, Civil Rights, Corruption, Customs and Border Protection, Department of Homeland Security, Donald Trump, Human rights, ICE, Immigrant detention centers, immigration, International Agreements, Kirstjen Nielsen, Police State, Racism, refugees, Security, social justice, Women's Issues, workers' issues on February 5, 2019 by ew.